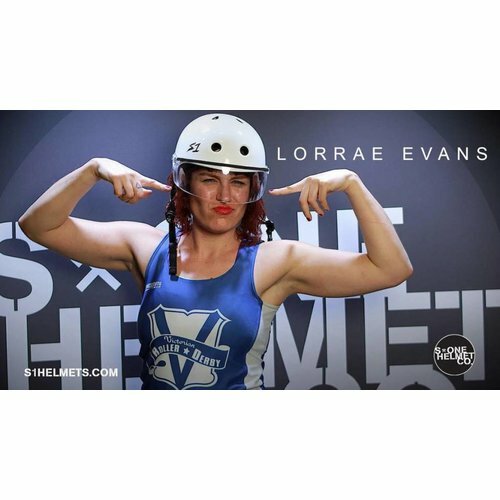 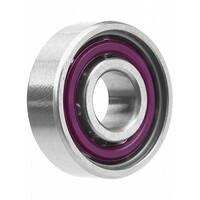 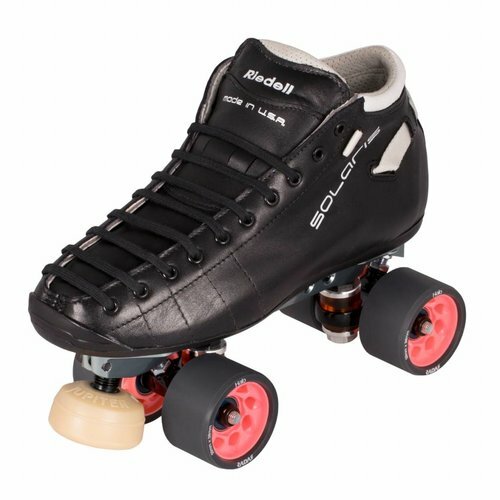 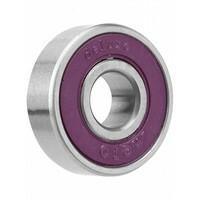 GRN MSTR has developed the industry's first and only 'pre-spun' skate bearings, which means there is NO break in period. 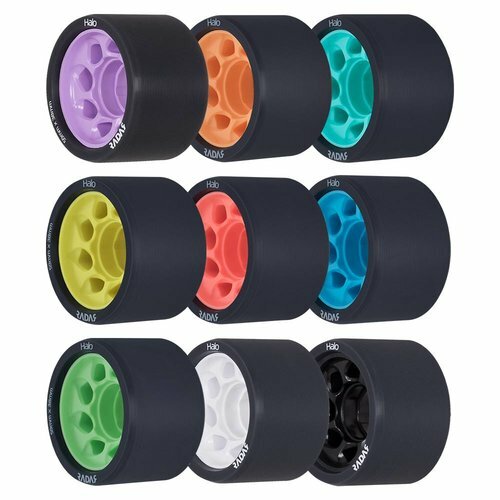 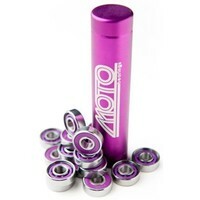 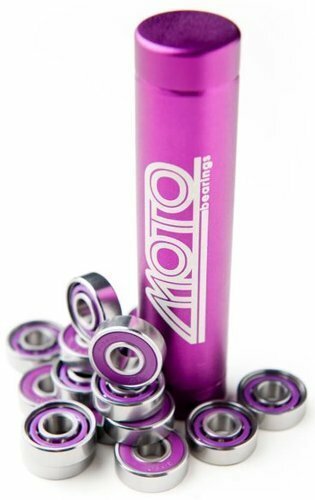 Moto bearings skate just as fast on the first day as they would on the twenty-first day. 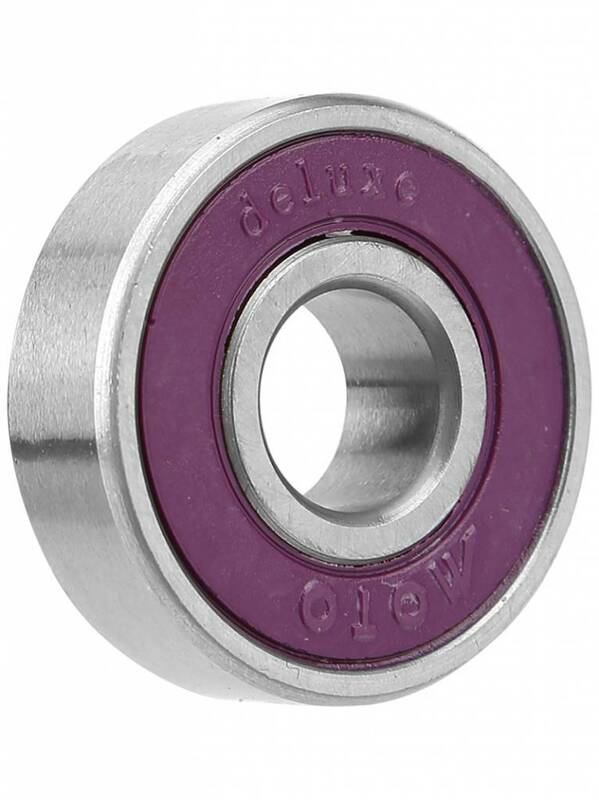 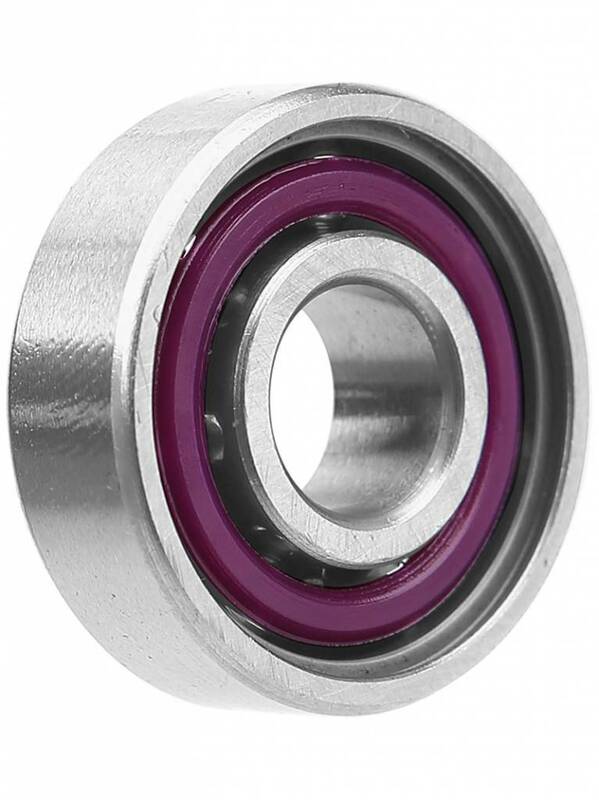 This automated 'pre-spinning' ensures the quality,balance, and integrity of the bearings. 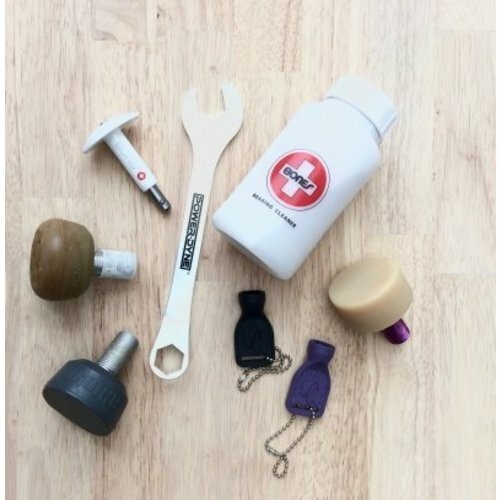 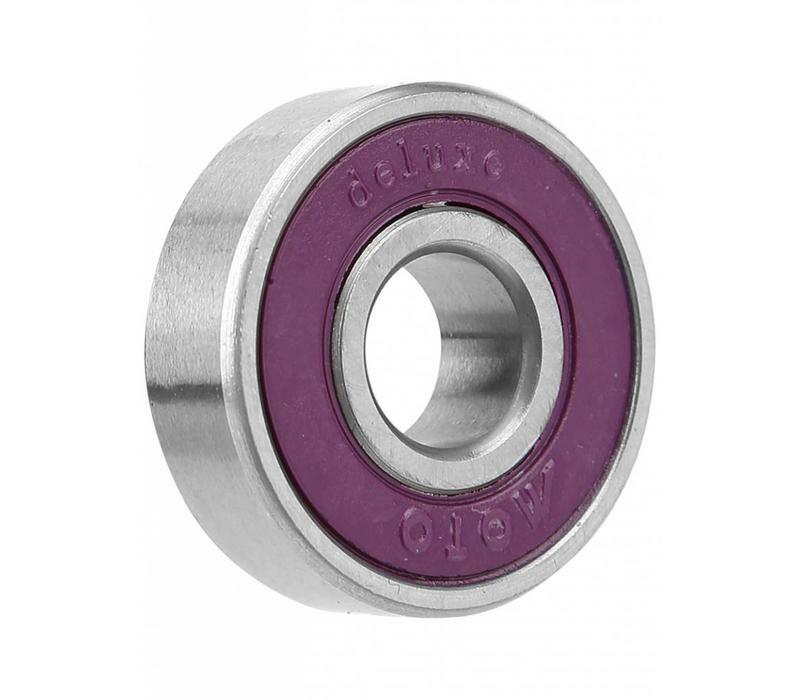 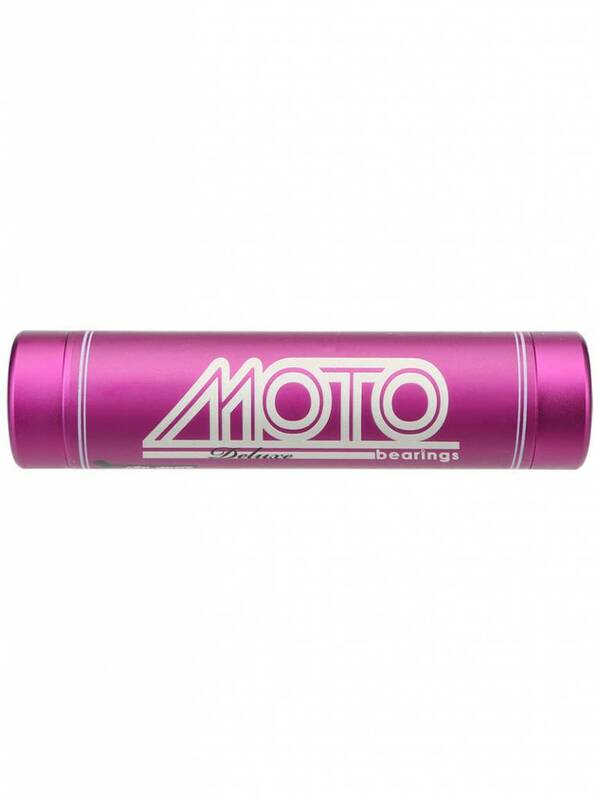 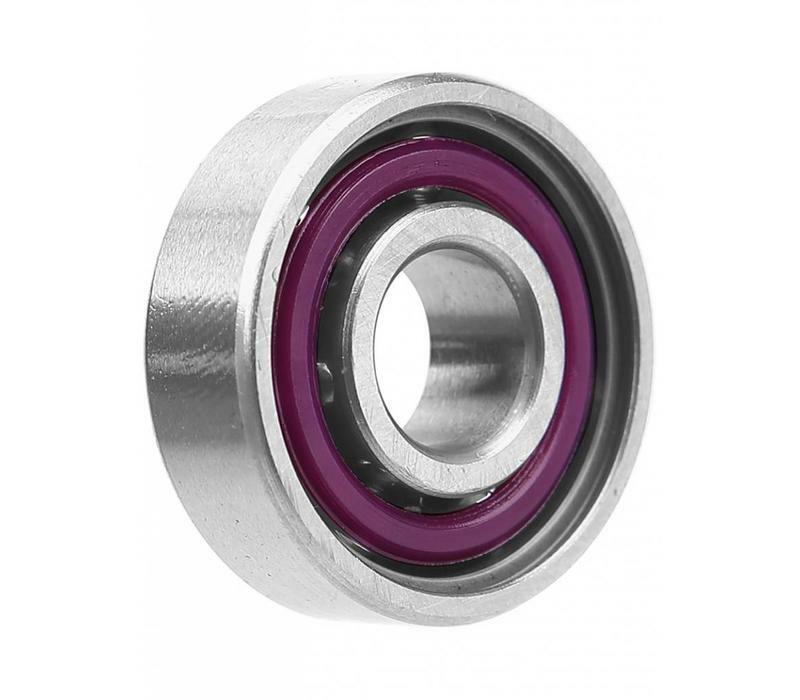 Moto Bearings are lightly oiled and are packaged, sealed, and shipped in a reusable aluminum tube that will keep the bearings clean, lubricated, and damage proof from factory to store shelf. 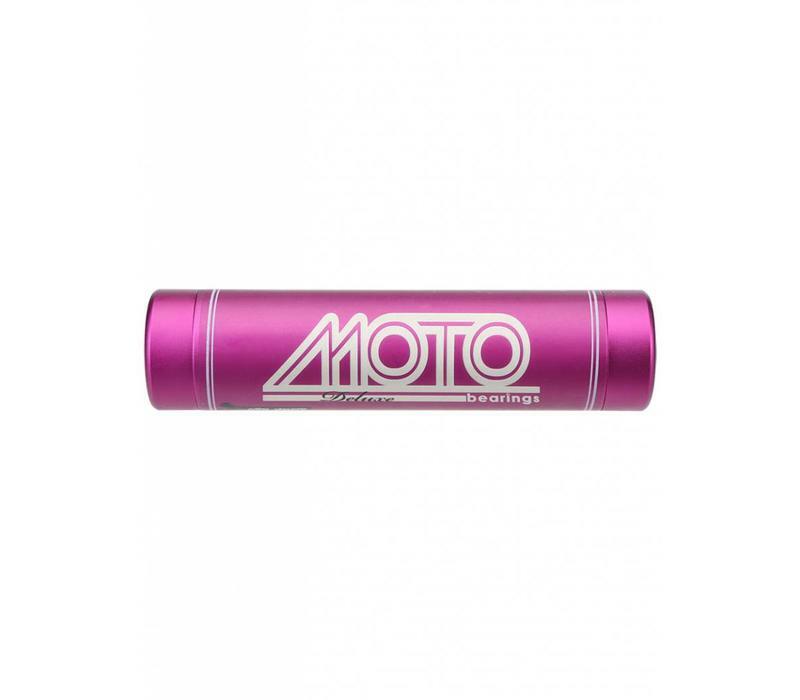 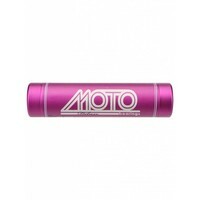 Moto's aluminum tubes do not soak up the oil and lubrication.